Another week, another Look in my Letterbox! 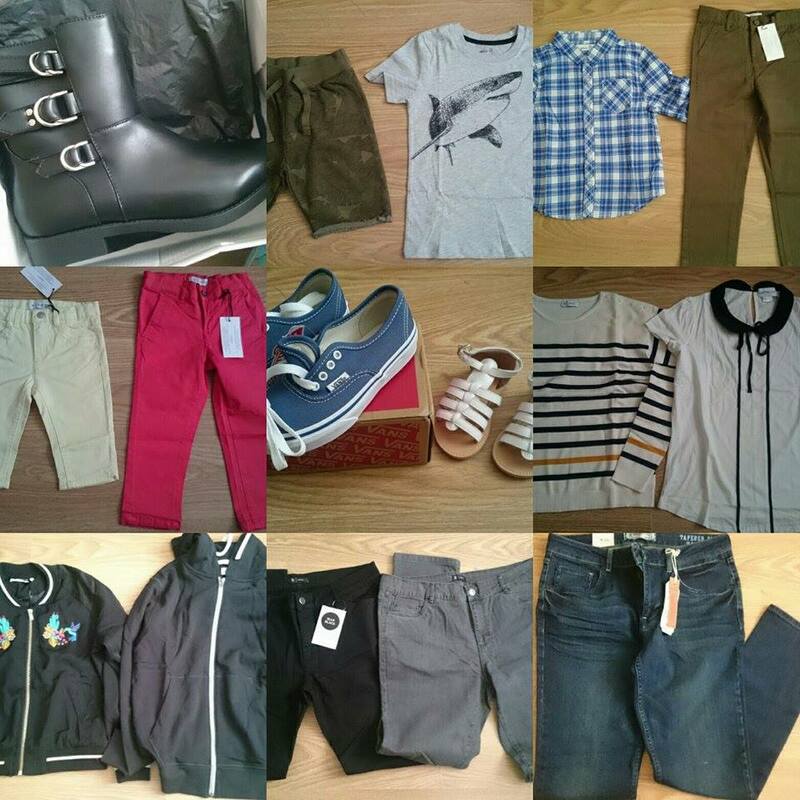 I had a really busy week with lots of wins arriving. It always makes my week a bit more exciting. This was a surprise win! I don't get many of these so it's always nice when one arrives. This came from a web entry at the Primary Times website. C will absolute love making these with me. I am so bad when it comes to organisation for anything never mind just blogging. 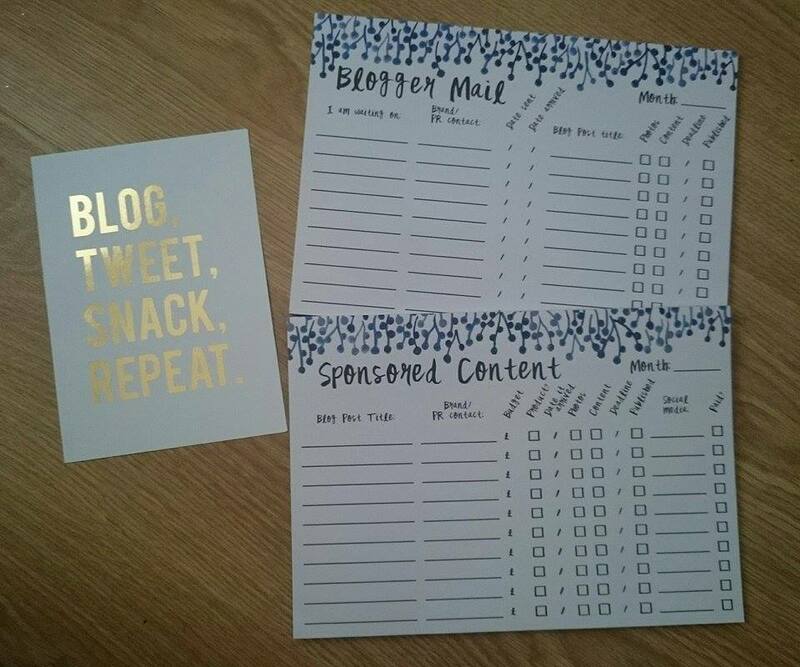 I won these during National Stationery Week from That Lame Company on Twitter. They will hopefully give me a kick up the bum to be more organised. 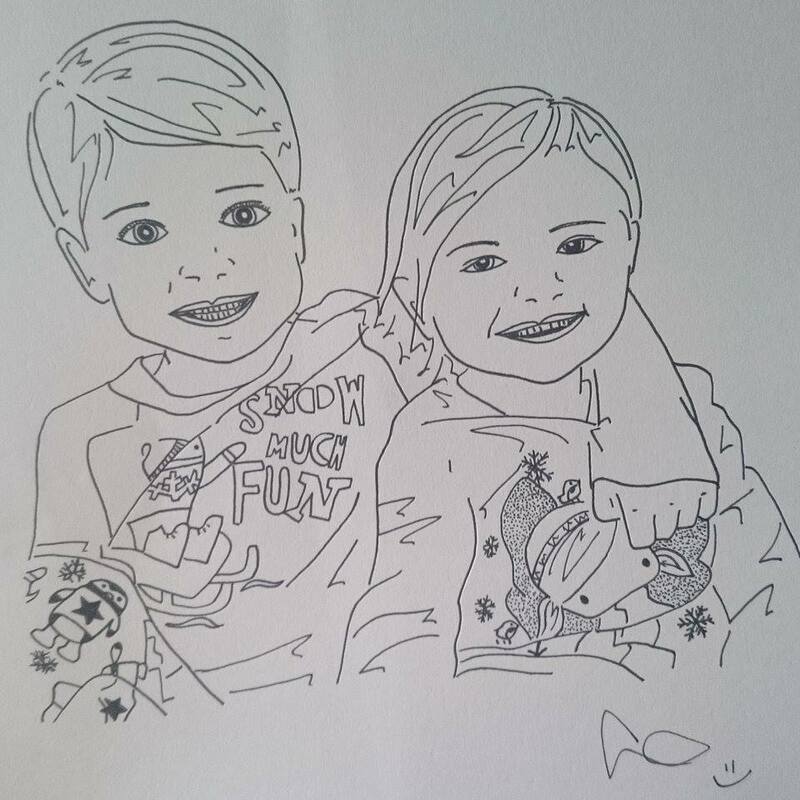 I was so excited when I won a line drawing of my children and when I received the finished article, I was absolutely blown away with how amazing it was. It's by the insanely talented Frankie's Doodles. 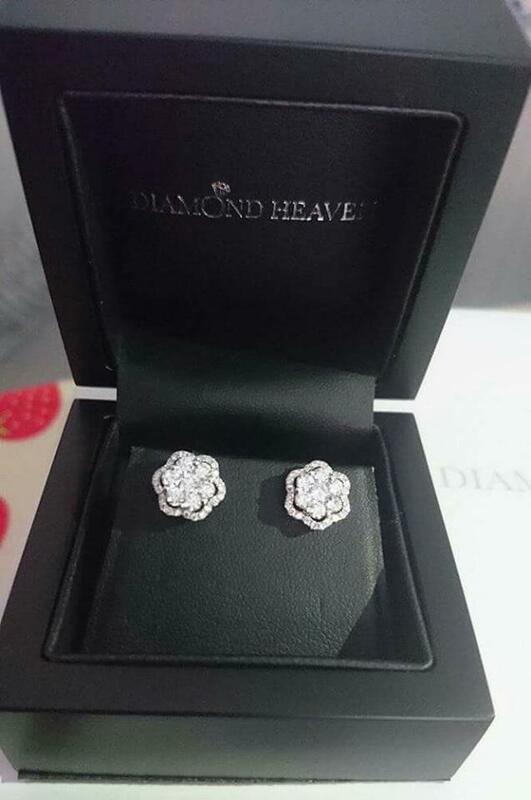 I won these on Instagram from Diamond Heaven and it is by far my most valuable win in my five years of comping, with an RRP of £1,900. I didn't want to believe it until they arrived but here they are and they are absolutely stunning. This was another little Instagram win from Be Bright Designs. It will be fab on C's wall! I won this in a May 4th Star Wars giveaway and it is so cool! 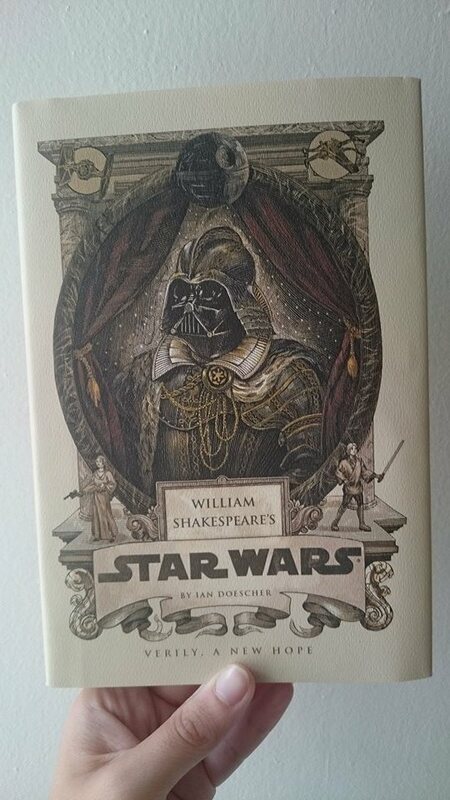 It's Star Wars written as a William Shakespeare play. 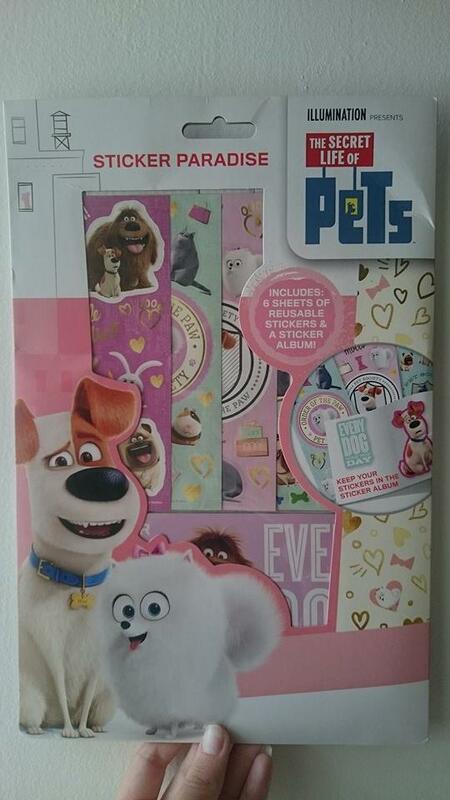 The Secret Life of Pets was the first movie that C and E saw in the cinema so when I saw this little giveaway when scrolling Twitter early one morning, I thought I'd enter for E. She was so excited and basically stuck all of the stickers in her sticker album right away. 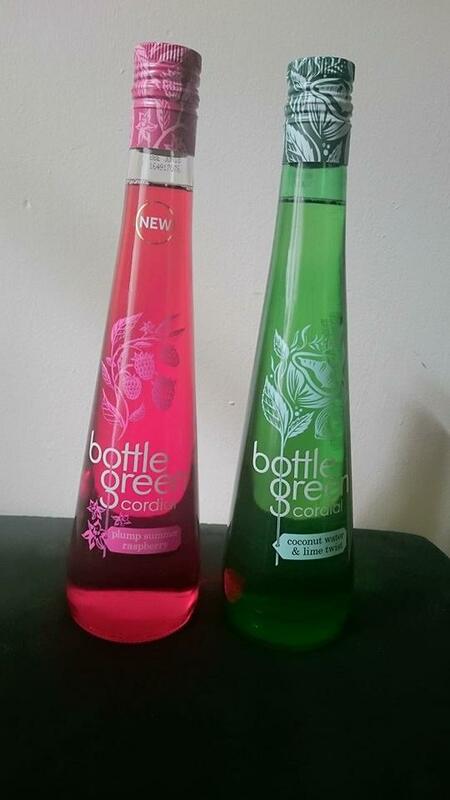 Bottlegreen had 50 sets of these to give away over Facebook and Instagram and I was one of their lucky winners. I'd never actually tried this brand before but they are so lovely! 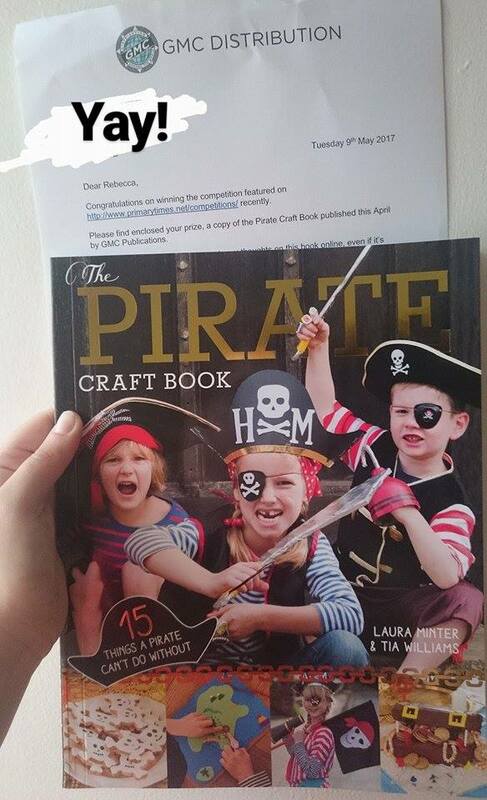 I have my lovely friend Jenna who writes at Chic Geek Diary to thank for this amazing win. 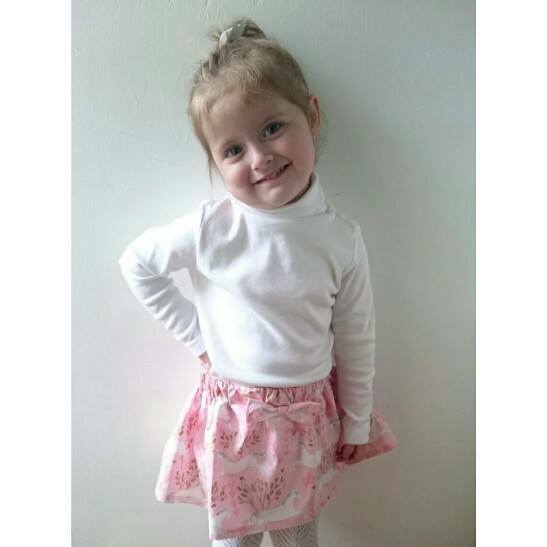 She tagged me in a giveaway that La Redoute were running on their Facebook page. The prize was £1000 split between you and a friend and because she won and I was the tagged friend, we got £500 credit each! The above is what I ordered with my £500. I kitted the family out! 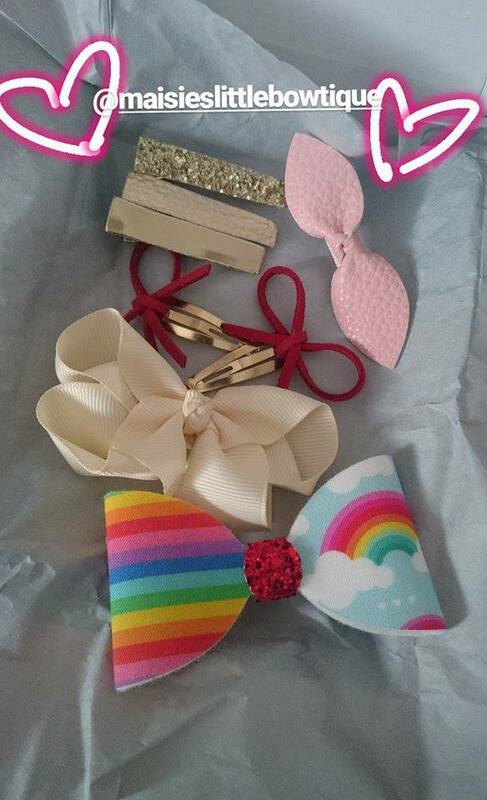 This was another little Instagram win - you guys know I love my bows! 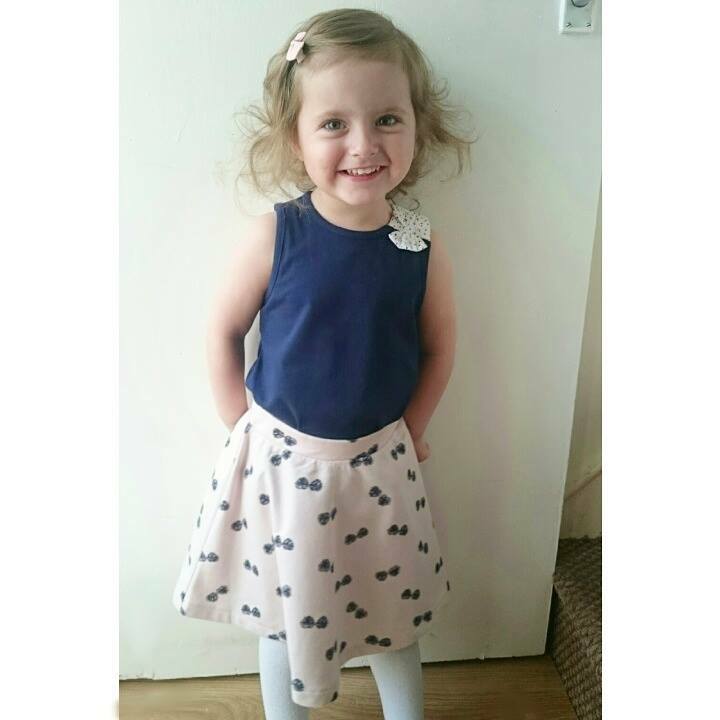 I won this beautiful skirt and a bow to match on Instagram too. The picture isn't the greatest but it's unicorn print - so pretty! 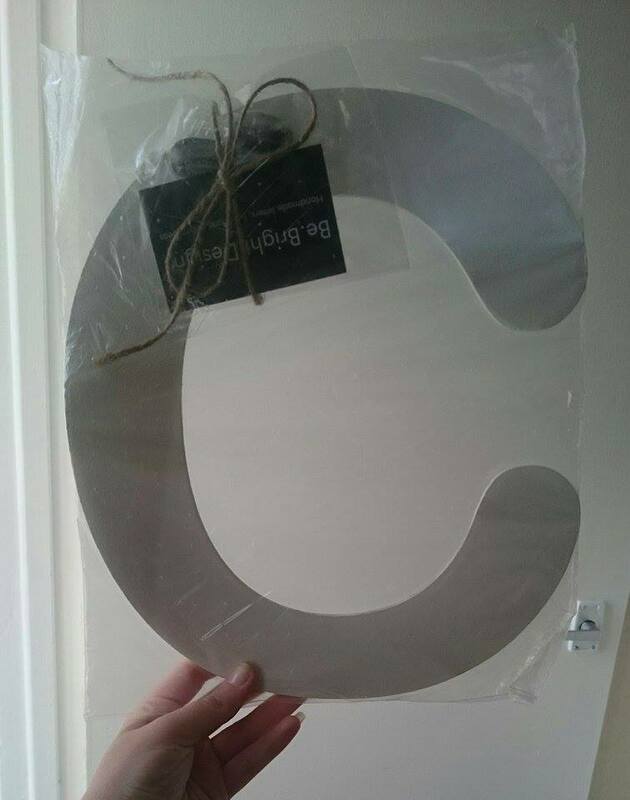 My wonderful boyfriend Chris passed his driving test a few weeks ago so I bought him some magnetic R plates for his car. I also bought two fidget spinners (one for Chris and one for C) as they are all the rage and obviously couldn't be without them! 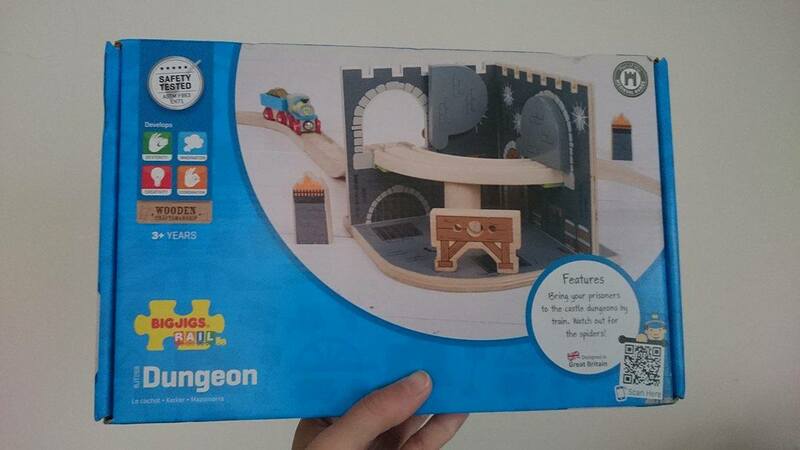 I am part of the Bigjigs Play Patrol and this Dungeon is the second item that we have received to review. It's super cool so look out for my review later this week. 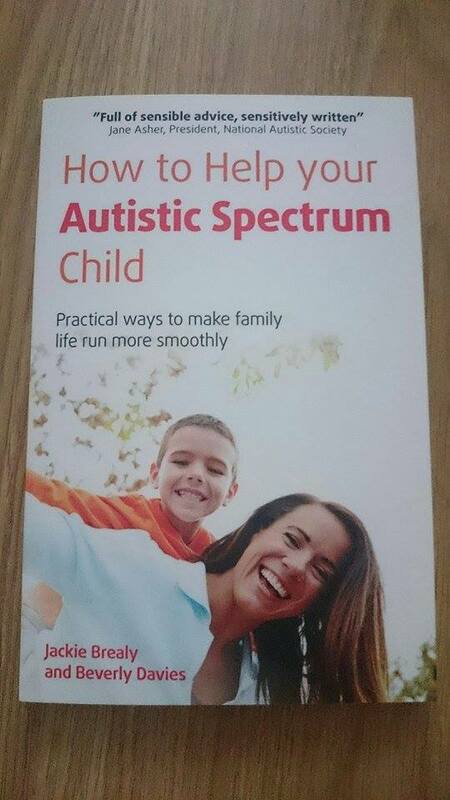 This may be a little bit premature considering we haven't got an official autism diagnosis for C (although I'm 95% sure that we will get one) but I am hoping that we will get some helpful tips from it. I will publish my thoughts soon! 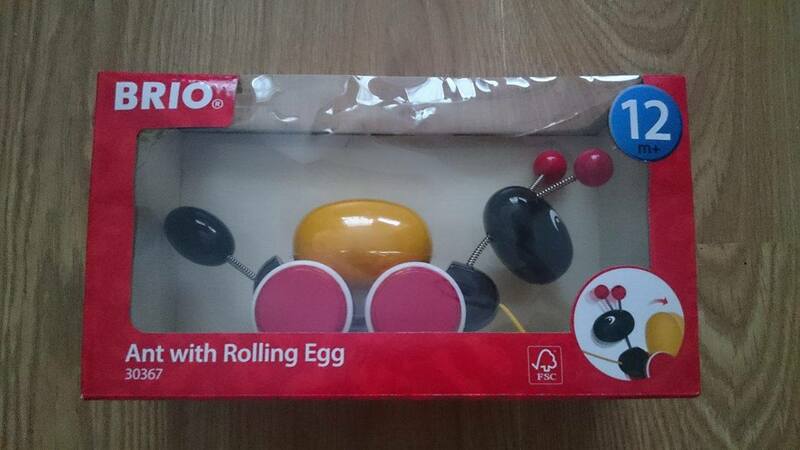 This is a giveaway prize from the lovely people at BRIO. 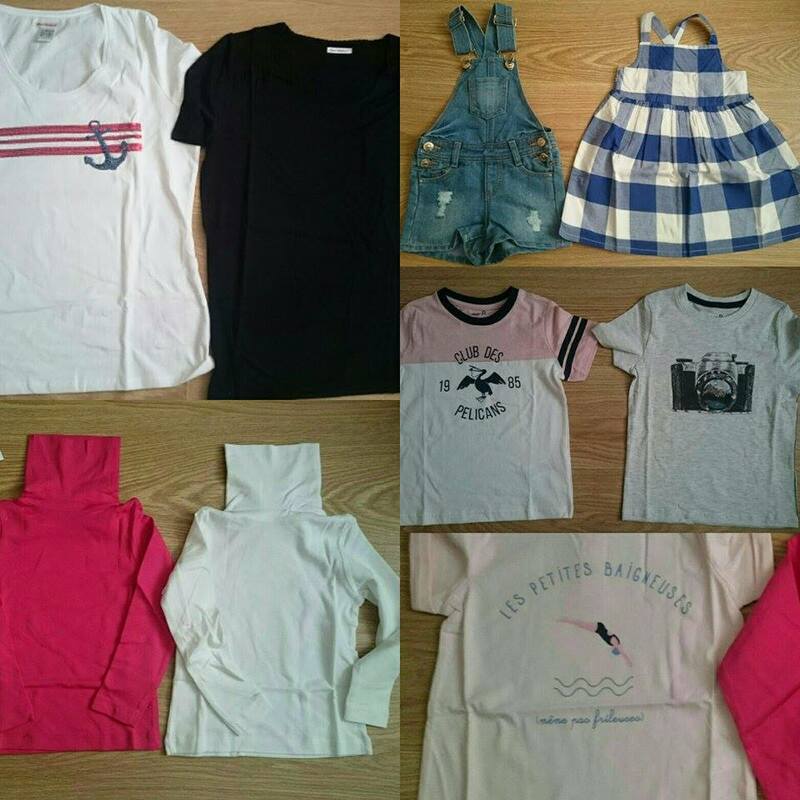 Keep an eye on the blog to be in with a chance of winning.